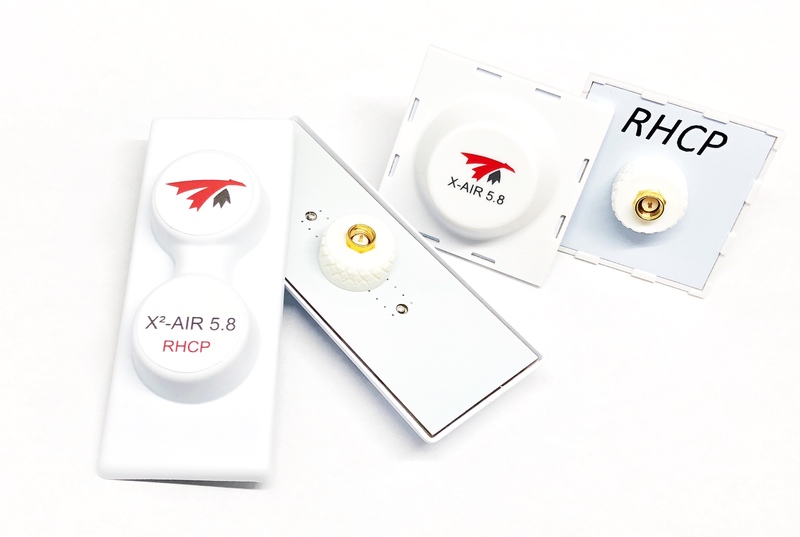 Thanks to the FPV community’s strong support, we continued R&D work on our ever popular directional CP antenna line on 5.8GHz, namely, the X-air 5.8, X²-air 5.8 and gatling 5.8. The results comes in more available circularity in the 5.8GHz region and even down to 5GHz! Circularity is also further increased at the beam’s edges. Radiation efficiency is topped at 99.5% and SWR hardly go above 1.1:1! 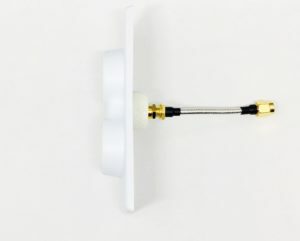 (5.6-6GHz) New design is shipping already, in fact, the new elements where already in your favorite antennas since start of 2018. Beside new elements, the X²-air 5.8 also get an important change: The rear cable network is gone! Smaller, lighter and more durable!